I research how humans behave by observing the things we say, what we do, and who we are. My research combines linguistic analysis and network science together to understand behavior in its natural social context. I collaborate with colleagues from areas such as Psychology, Linguistics, Digital Humanities, and Sociology to improve our theories using data-driven insights and methodologies. Ashwin Rajadesingan, Ramaswami Mahalingam, David Jurgens. 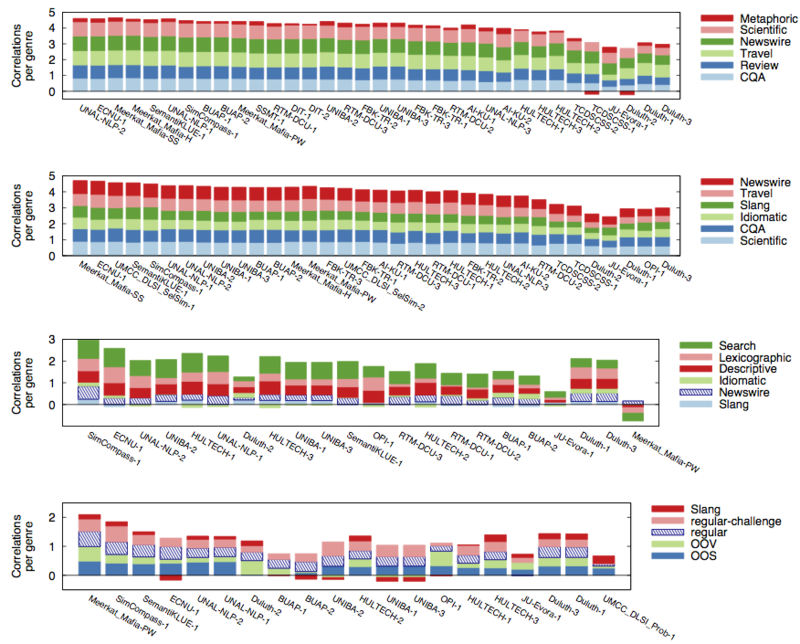 Demographic Inference and Representative Population Estimates from Multilingual Social Media Data. Zijian Wang, Scott Hale, David Ifeoluwa Adelani, Przemyslaw Grabowicz, Timo Hartmann, Fabian Flöck and David Jurgens*. Are All Successful Communities Alike? 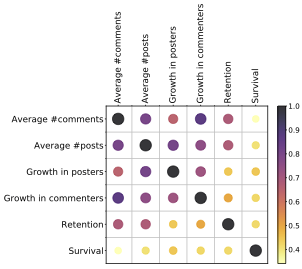 Characterizing and Predicting the Success of Online Communities. Tiago Cunha, David Jurgens, Chenhao Tan and Daniel Romero. It's going to be okay: Measuring Access to Support in Online Communities. Zijian Wang and David Jurgens. 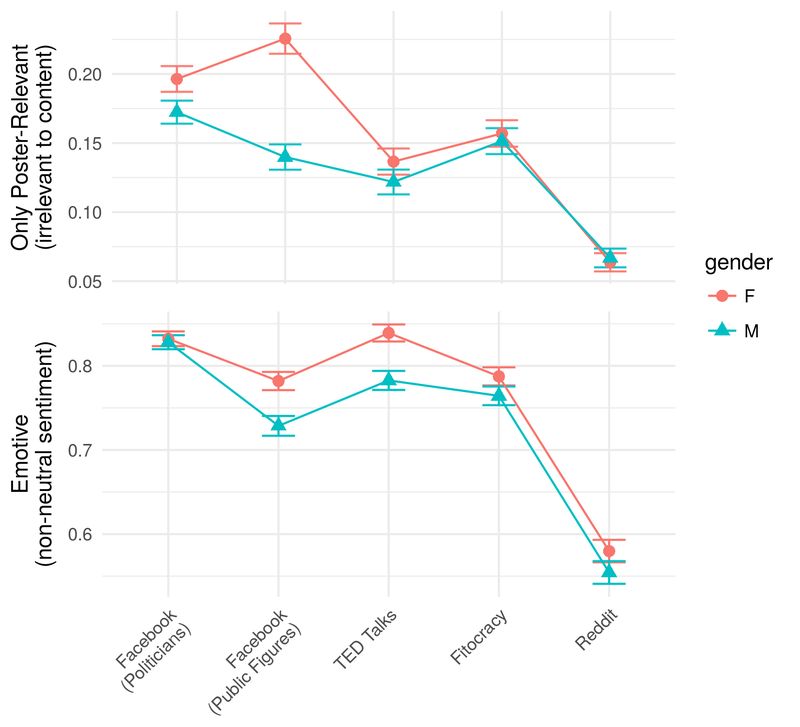 RtGender: A Corpus of Responses to Gender for Studying Gender Bias. Rob Voigt, David Jurgens, Vinodkumar Prabhakaran, Dan Jurafsky, and Yulia Tsvetkov. David Jurgens, Srijan Kumar, Raine Hoover, Dan McFarland, Dan Jurafsky. 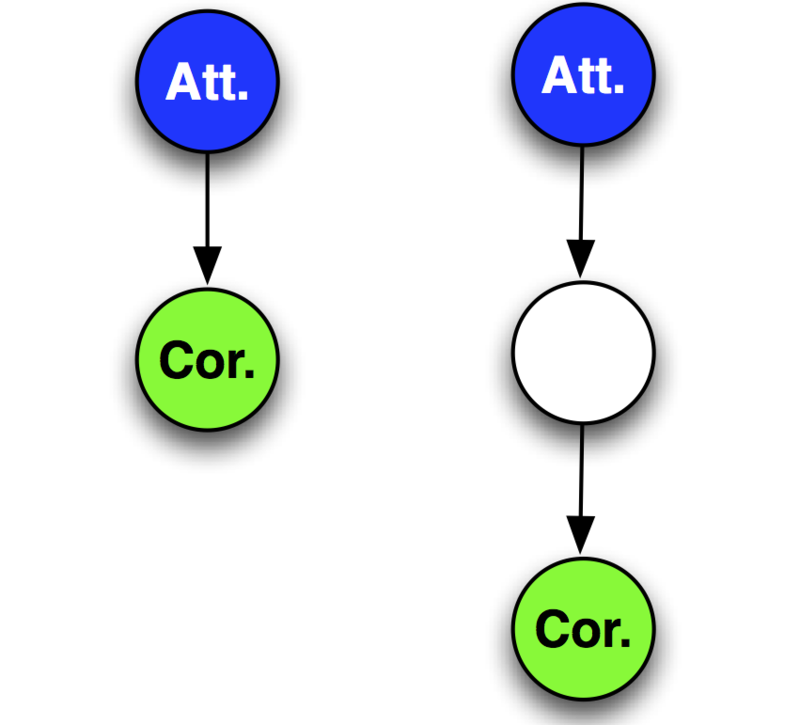 Transactions of the Association for Computational Linguistics (TACL). 2018. 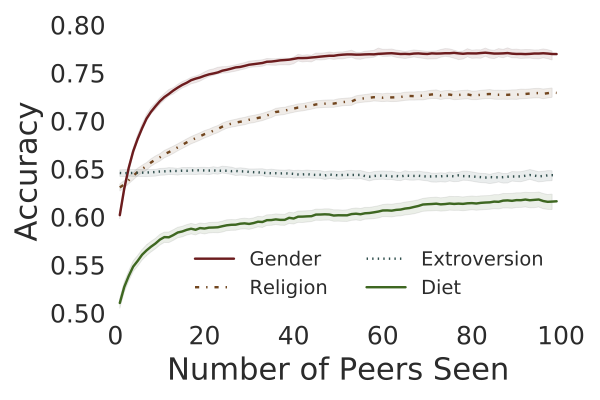 An Analysis of Individuals' Behavior Change in Online Groups. David Jurgens, James McCorriston, and Derek Ruths. Proceedings of the 9th International Conference on Social Informatics (SocInfo). 2017. David Jurgens, Yulia Tsvetkov, and Dan Jurafsky. 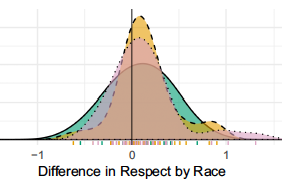 Language from Police Body Camera Footage Shows Racial Disparities in Officer Respect. David Jurgens, Yulia Tsvetkov, Dan Jurafsky. Proceedings of the Annual Meeting of the Association for Computational Linguistics. 2017. 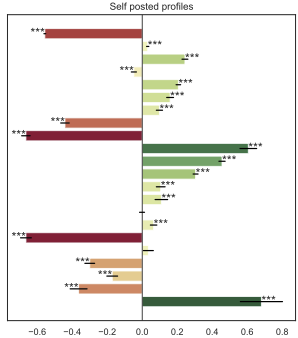 User Migration in Online Social Networks: A Case Study on Reddit During A Period of Community Unrest. Edward Newell*, David Jurgens*, Hardik Vala, Jad Sassine, Caitrin Armstrong, Derek Ruths and Haji Mohammad Saleem. 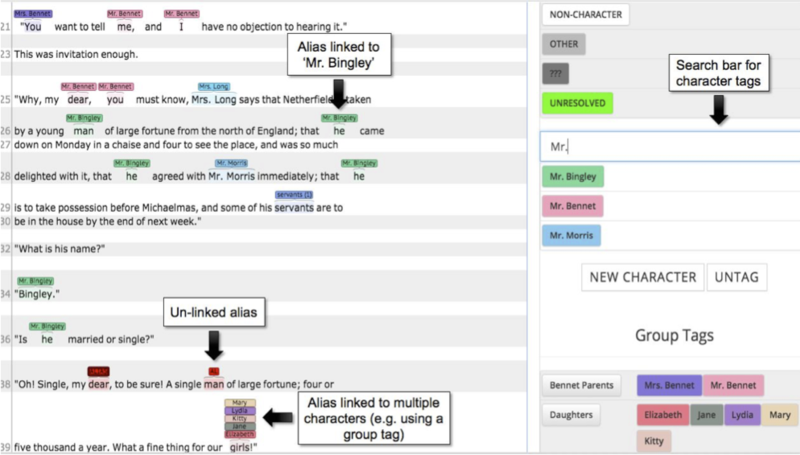 Annotating Characters in Literary Corpora: A Scheme, the CHARLES Tool, and an Annotated Novel. Hardik Vala, Stefan Dimitrov, David Jurgens, Andrew Piper and Derek Ruths. Proceedings of the 10th edition of the Language Resources and Evaluation Conference (LREC). 2016. Semi-supervised Learning with Induced Word Senses for State of the Art Word Sense Disambiguation. Osman Baskaya and David Jurgens. 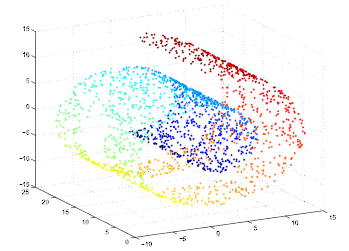 Journal of Artificial Intelligence Research (JAIR). 55(1) pp. 1025-1058. David Jurgens and Mohammad Taher Pilehvar. Proceedings of the 10th International Workshop on Semantic Evaluation (SemEval). 2016. Mr. Bennet, his coachman, and the Archbishop walk into a bar but only one of them gets recognized: On The Difficulty of Detecting Characters in Literary Texts. Hardik Vala, David Jurgens, Andrew Piper, and Derek Ruths. Proceedings of the Conference on Empirical Methods in Natural Language Processing (EMNLP). 2015. J. Karlgren, J. Callin, K. Collins-Thompson, A.C. Gyllensten, A. Ekgren, D. Jurgens, A. Korhonen, F. Olsson, M. Sahlgren, and H. Schütze. Proceedings of Conference and Labs of Evaluation Forum (CLEF). 2015. 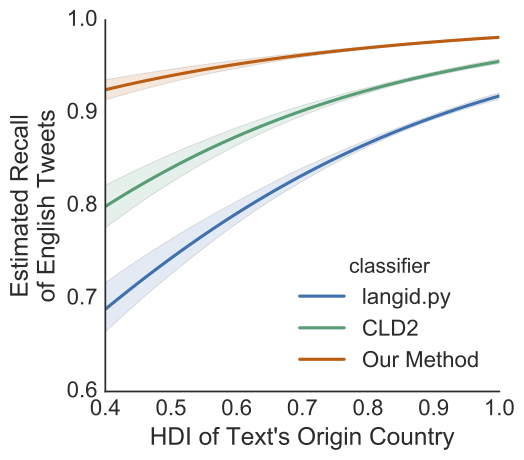 Reading Between the Lines: Overcoming Data Sparsity for Accurate Classification of Lexical Relationships. Silvia Necsulescu, Sara Mendes, David Jurgens, Núria Bel, and Roberto Navigli. Proceedings of the Fourth Joint Conference on Lexical and Computational Semantics (*SEM). 2015. 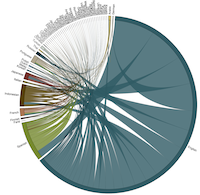 Everyone's Invited: A New Paradigm For Evaluation on Non-transferable Datasets. David Jurgens, Tyler Finethy, Caitrin Armstrong, and Derek Ruths. Proceedings of the ICWSM Workshop on Standards and Practices in Large-Scale Social Media Research. 2015. 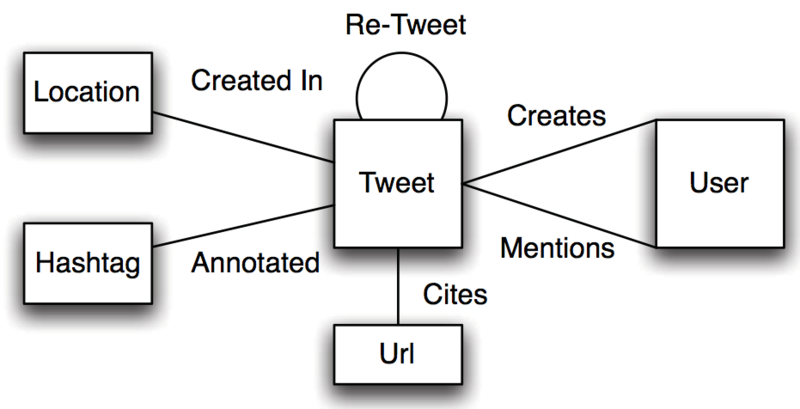 Geolocation Prediction in Twitter Using Social Networks: A Critical Analysis and Review of Current Practice. David Jurgens, Tyler Finethy, James McCorriston, Yi Tian Xu, and Derek Ruths. 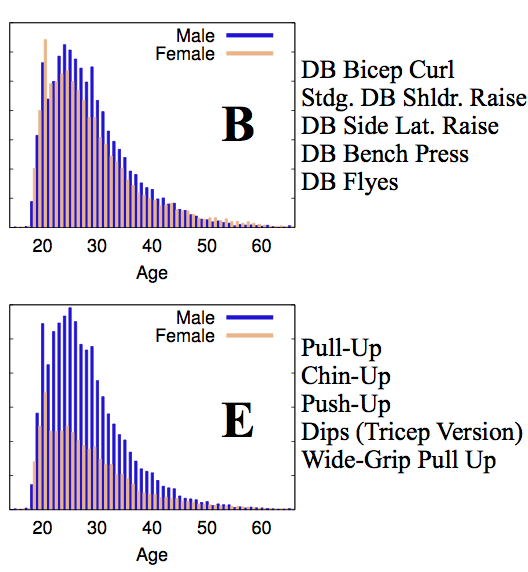 An Analysis of Exercising Behavior in Online Populations. 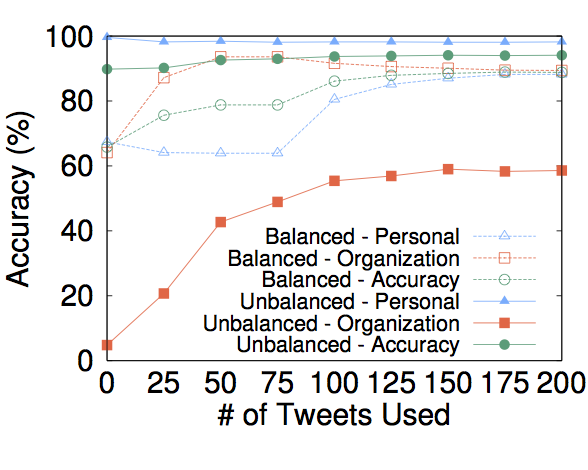 Organizations are Users Too: Characterizing and Detecting the Presence of Organizations on Twitter. James McCorriston, David Jurgens, and Derek Ruths. 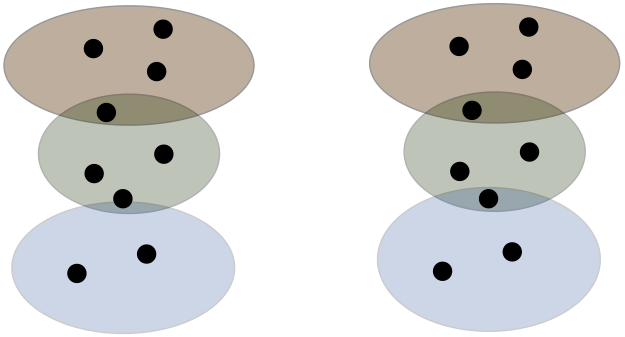 Cross Level Semantic Similarity: An Evaluation Framework for Universal Measures of Similarity. David Jurgens, Mohammad Taher Pilehvar, and Roberto Navilgi. Journal of Language Resources and Evaluation. 50(1) pp. 5-30. Proceeding of the Conference of the North American Chapter of the Association for Computational Linguistics – Human Language Technologies (NAACL-HLT). 2015. 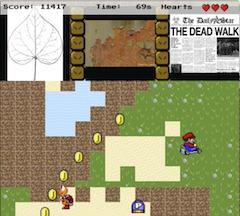 It's All Fun and Games until Someone Annotates: Video Games with a Purpose for Linguistic Annotation. David Jurgens and Roberto Navigli. 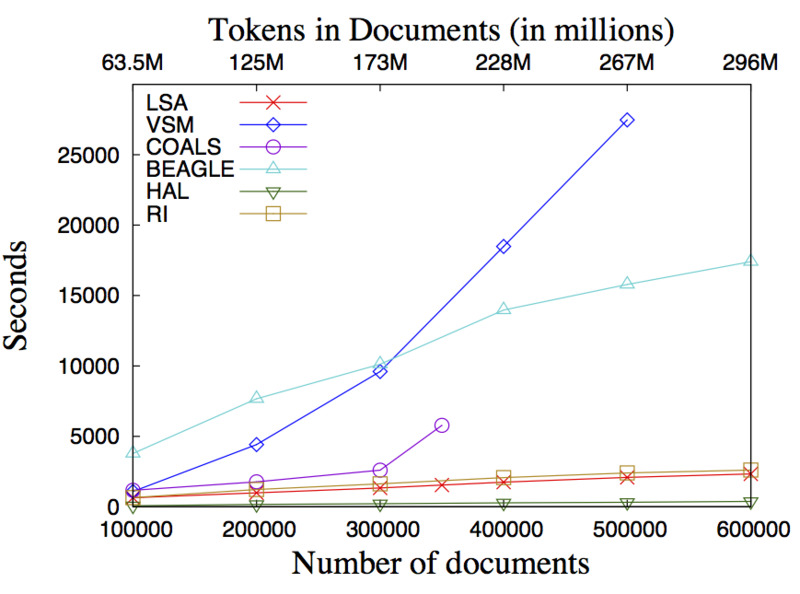 Transactions of the Association for Computational Linguistics (TACL) 2014.
pdf · slides: pdf, pptx · games! 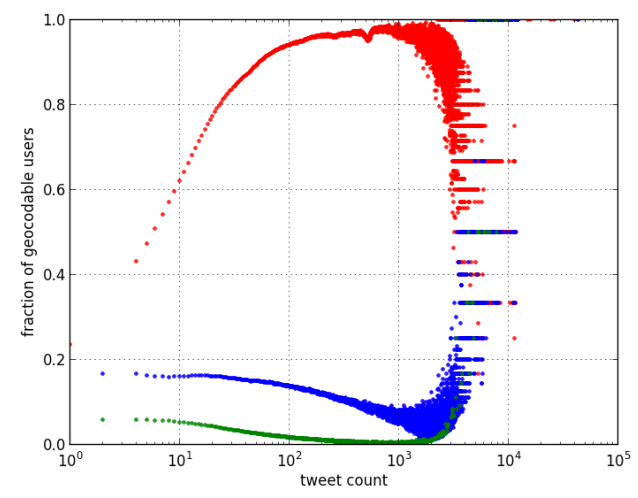 Geotagging One Hundred Million Twitter Accounts with Total Variation Minimization. Ryan Compton, David Jurgens, and David Allan. Proceedings of the IEEE International Conference on Big Data. 2014. Twitter users #CodeSwitch hashtags! #MoltoImportante #wow #헐.
David Jurgens, Stefan Dimitrov, and Derek Ruths. Proceedings of The First Workshop on Computational Approaches to Code Switching. 2014. David Jurgens, Mohammad Taher Pilehvar, and Roberto Navigli. Proceedings of the 8th International Workshop on Semantic Evaluation (SemEval) 2014. 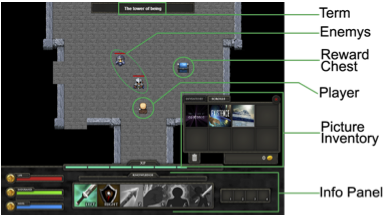 Validating and Extending Semantic Knowledge Bases using Video Games with a Purpose. Daniele Vannella, David Jurgens, Daniele Scarfini, Domenico Toscani, and Roberto Navigli. Proceedings of the Annual Meeting for the Association for Computational Linguistics (ACL) 2014.
pdf · poster · games! 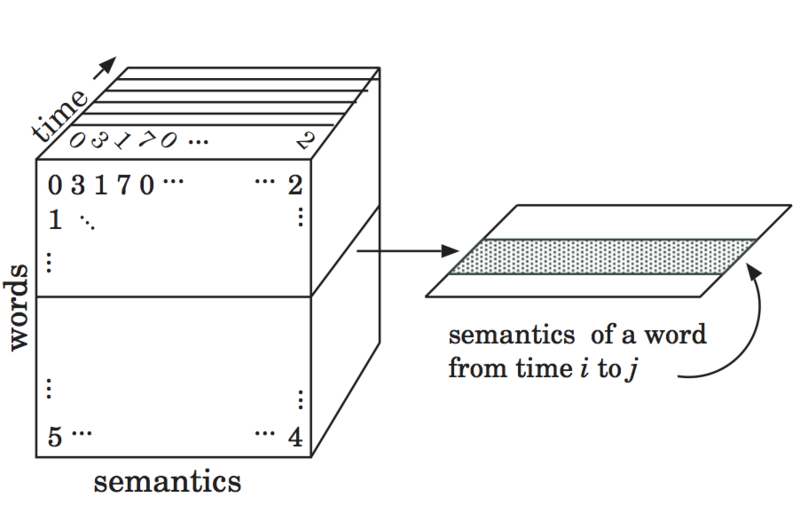 An analysis of ambiguity in word sense annotations. Proceedings of the 9th International Conference on Language Resources and Evaluation (LREC) 2014. Mohammad T. Pilehvar, David Jurgens, and Roberto Navigli. Proceedings of the Annual Meeting for the Association for Computational Linguistics (ACL) 2013. 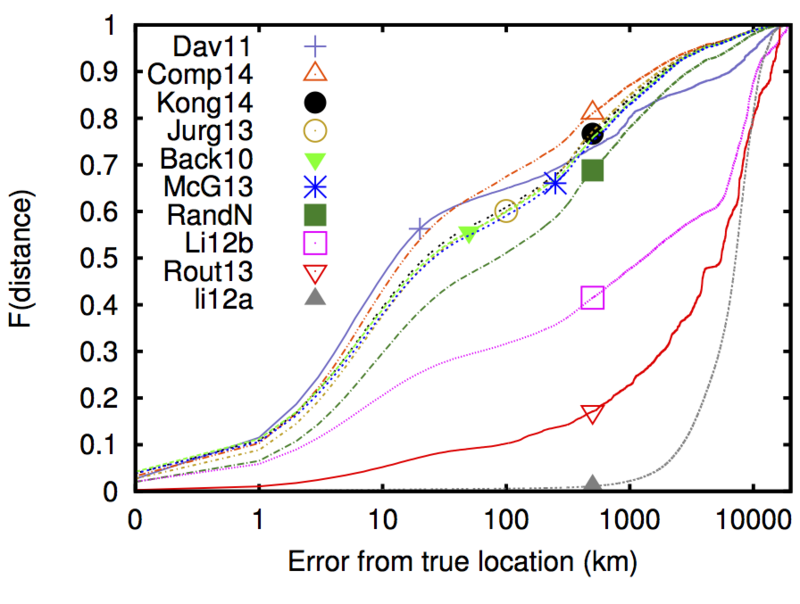 That's what friends are for: Inferring location in online communities based on social relationships. Proceedings of the 7th International AAAI Conference on Weblogs and Social Media (ICWSM) 2013. 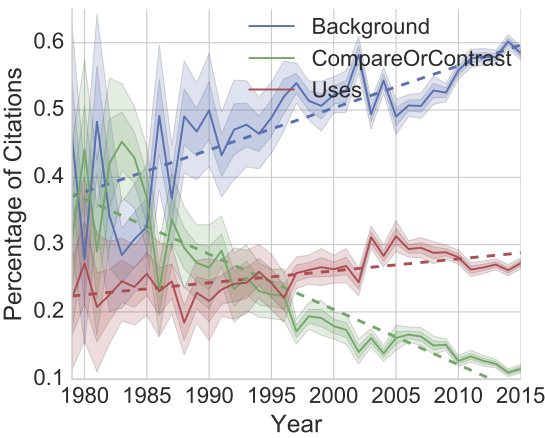 Embracing Ambiguity: A Comparison of Annotation Methodologies for Crowdsourcing Word Sense Labels. Proceedings of the North American Chapter of the Association for Computational Linguistics (NAACL) 2013. 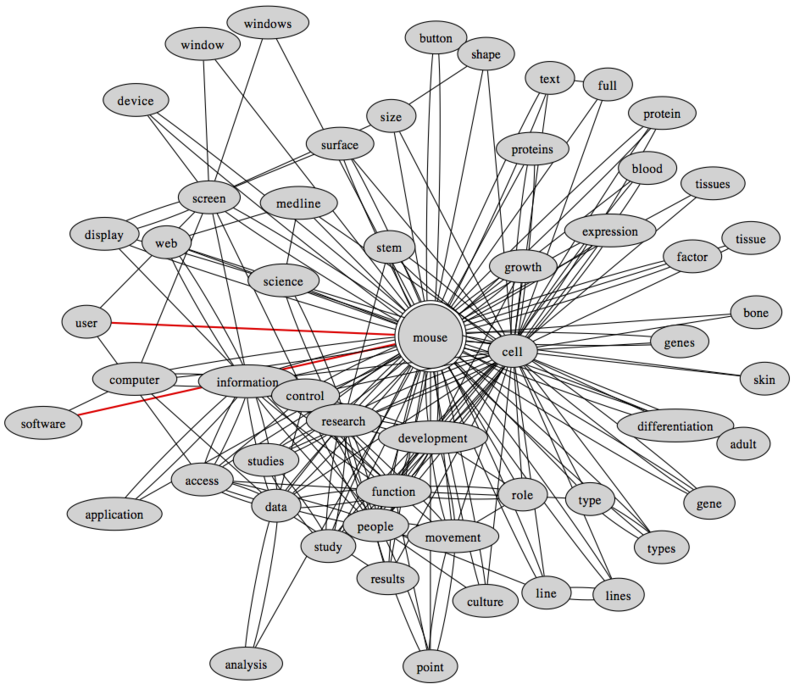 Characterizing Online Discussions in Microblogs Using Network Analysis. Veronika Strnadova, David Jurgens, and Tsai-Ching Lu. Proceedings of the AAAI Spring Symposium on Analyzing Microtext, 2013. SemEval-2013 Task 13: Word Sense Induction for Graded and Non-Graded Senses. David Jurgens and Ioannis Klapaftis. Proceedings of the 7th International Workshop on Semantic Evaluation (SemEval) 2013. SemEval-2013 Task 12: Multilingual Word Sense Disambiguation. Roberto Navigli, David Jurgens, and Daniele Vanilla. David Jurgens and Tsai-Ching Lu. Proceedings of the 6th International AAAI Conference on Weblogs and Social Media (ICWSM) 2012. Semeval-2012 task 2: Measuring degrees of relational similarity. David Jurgens, Saif M Mohammad, Peter D Turney, and Keith J Holyoak. Proceedings of the 6th International Workshop on Semantic Evaluation (SemEval), 2012. 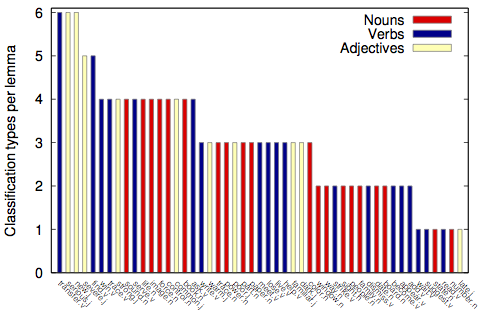 An Evaluation of Graded Sense Disambiguation using Word Sense Induction. Proceedings of the First Joint Conference on Lexical and Computational Semantics (*SEM), 2012. 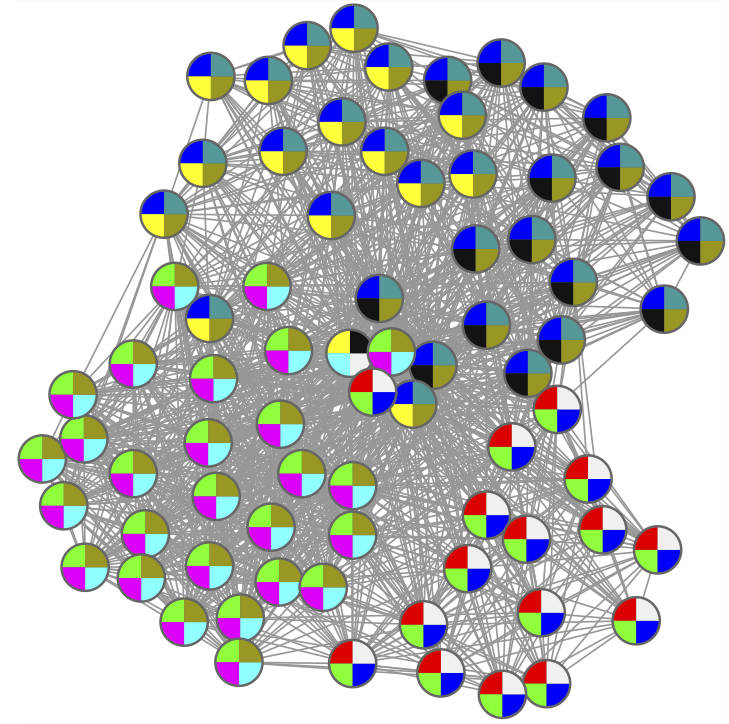 Friends, Enemies, and Lovers: Detecting Communities in Networks Where Relationships Matter. Proceedings of Web Science, 2012. 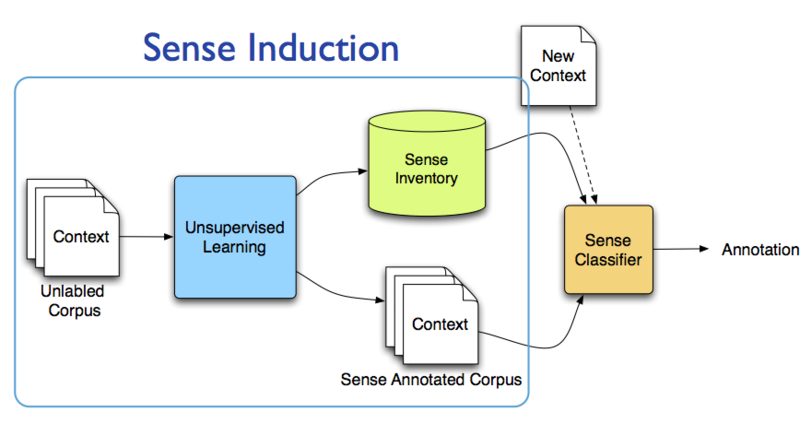 Word sense induction by community detection. Proceedings of the Workshop on Graph-based Methods for Natural Language Processing (TextGraphs), 2011. 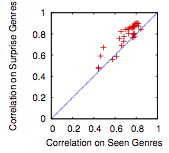 Measuring the impact of sense similarity on word sense induction. David Jurgens and Keith Stevens. Proceedings of the First Workshop on Unsupervised Learning in NLP, 2011. 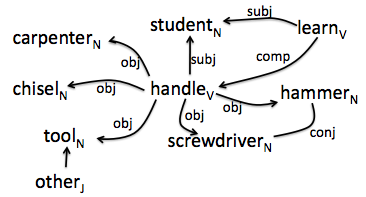 The S-Space Package: An Open Source Package for Word Space Models. Proceedings of the ACL 2010 System Demonstrations, 2010. Capturing nonlinear structure in word spaces through dimensionality reduction. Proceedings of the ACL Workshop on GEometrical Models of Natural Language (GEMS), 2010. 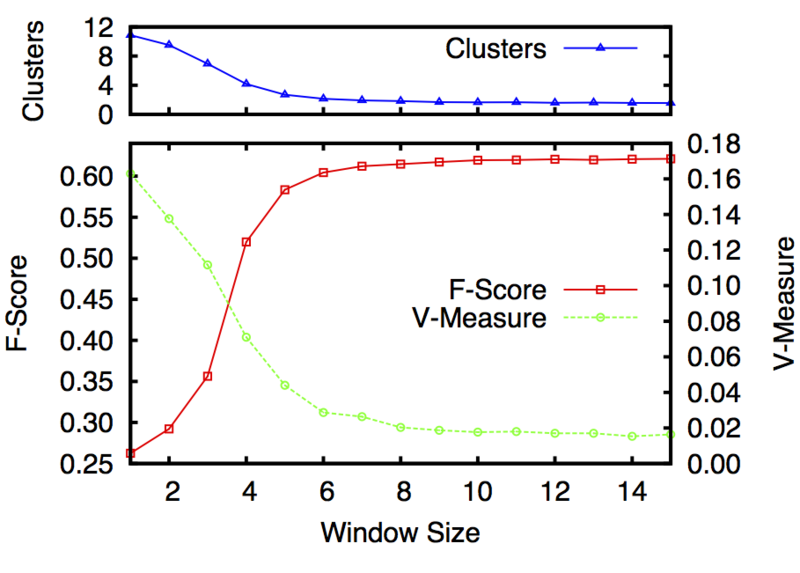 HERMIT: Flexible clustering for the SemEval-2 WSI task. Proceedings of the 5th International Workshop on Semantic Evaluation (SemEval), 2010. 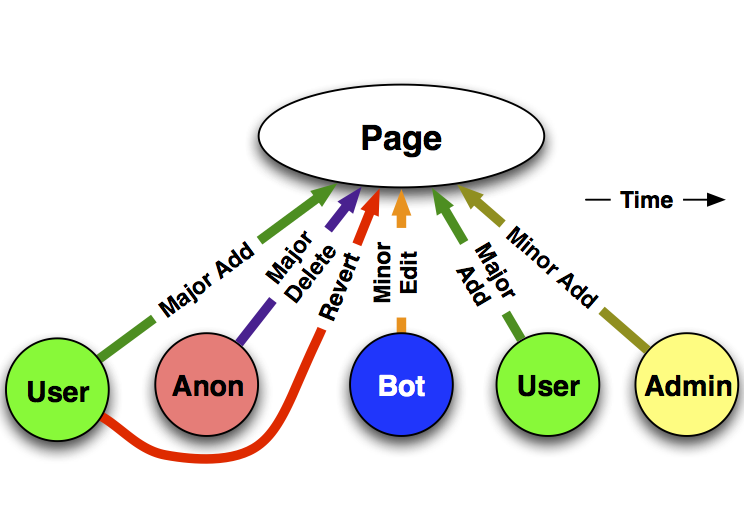 Event detection in blogs using temporal random indexing. Proceedings of the Workshop on Events in Emerging Text Types, 2009. 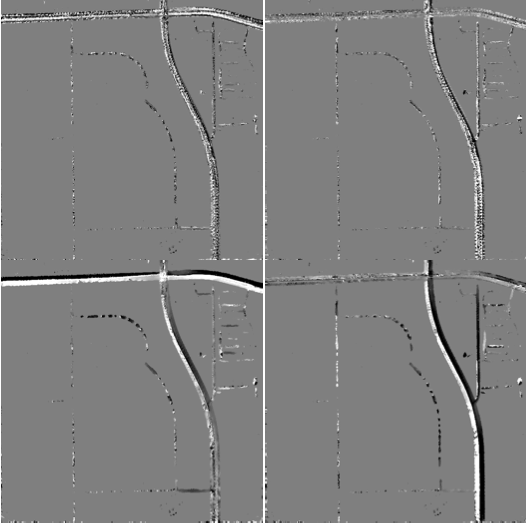 Road extraction from motion cues in aerial video. Robert Pless and David Jurgens. Proceedings of the 12th annual ACM international workshop on Geographic information systems, 2004. David Jurgens is an assistant professor in the School of Information at the University of Michigan. He holds a PhD from the University of California Los Angeles and was a postdoctoral scholar in the Department of Computer Science at Stanford University and prior at McGill University. His research combines natural language processing, network science and data science to discover, explain and predict human behavior in large social systems. 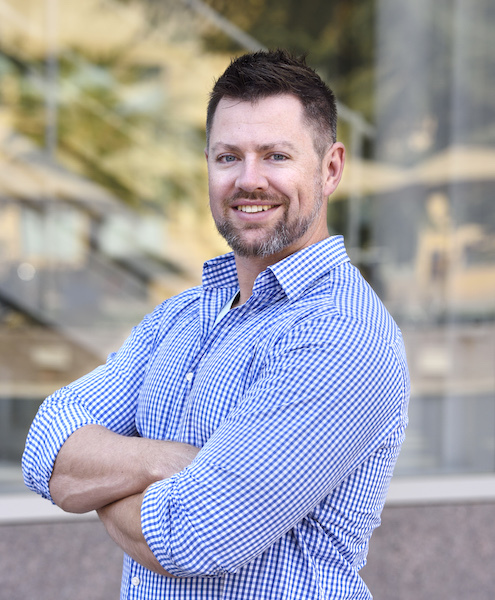 How he got there: Before joining UMSI, David was a postdoctoral scholar, jointly in the the Stanford NLP and SNAP Groups under Dan Jurafsky, Jure Leskovec and Dan McFarland. Prior, he ventured beyond the wall to the cold regions of Montreal (don't let the idyllic summers fool you) and was a postdoctoral scholar at McGill University in the Network Dynamics group with Derek Ruths. Before finishing his PhD, he was a research scientist at the Linguistics Computing Laboratory at Sapienza University of Rome under Roberto Navigli. During his PhD, he was concurrently a visiting researcher at the Information and Systems Science Lab at HRL Laboratories. After trips abroad and to Malibu, he received his PhD in Computer Science from the University of California, Los Angeles under Michael Dyer. Early in his career before he discovered you could study language and people, he received his BA in Philosophy and Political Science and an MS in Computer Science on Computer Vision under Robert Pless from Washington University in St. Louis. A new course! On computational sociolinguistics! With actual computation and actual sociolinguistics! 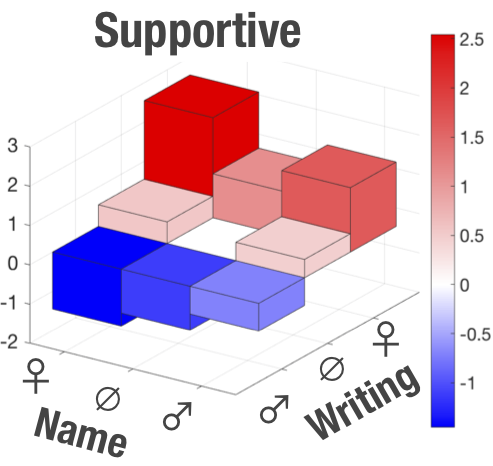 With some luck, we'll actually have computational folks and sociolinguists in the same room in the same class. If any of this excites you, drop me an email and I can share more details. The usual round of reviewing: NAACL, ACL, EMNLP, WWW, ICWSM (senior PC), CHI, etc. etc. Co-chair of the International Workshop on NLP and Computational Social Science at ACL-2017 with Dirk Hovy, David Bamman, A. Seza Dogruoz, Brendan O'Connor, Oren Tsur, and Svitlana Volkova. Senior Program Committee member for ICWSM. Co-organizing SemEval-2016 Task 14: Semantic Taxonomy Enrichment with Mohammad Taher Pilehvar. Co-presented the tutorial "Semantic Similarity Frontiers: From Concepts to Documents" with Mohammad Taher Pilehvar at EMNLP-2015 -- over 150 registered attendees! 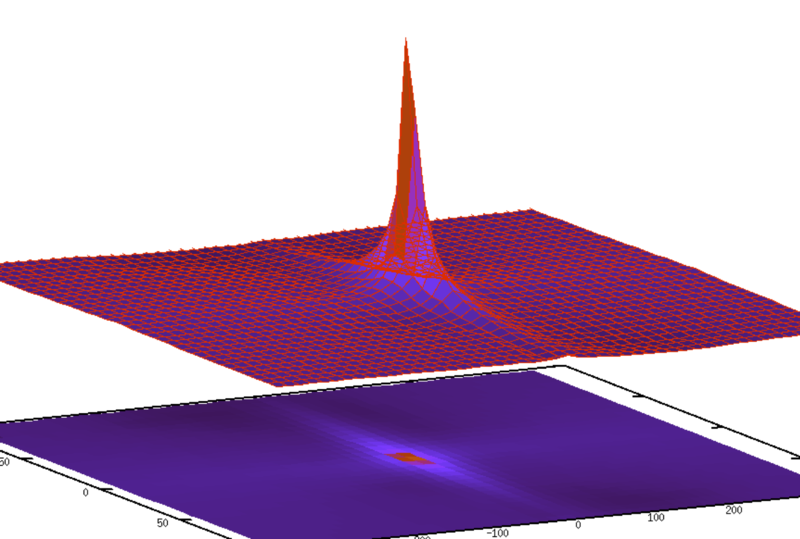 Check out our annotated bibliography of recent semantic similarity papers on GitHub. Co-organizer of SemEval-2014 Task 3: Cross-Level Semantic Similarity with Mohammad Taher Pilehvar and Roberto Navigli. Who are the people communicating? Humans create nearly all of the text we see, yet often who is communicating is overlooked. I design new methods for identifying the demographics of communicators in order to understand large social systems. How are people related? There are certain things you would tell your friends but not your mother. Yet, when we study peoples' communication pattern, we often focus on the message rather than the relationship between them. I work on learning to recognize how people are related to one another and what effect this has on their communication and behavior. How does our online behavior affect our offline behavior? As our lives are increasingly lived online, what effect does this have in our offline behavior? I study how the experiences we have online --both good and bad-- affect the actions we take, such as exercising, eating, and traveling. 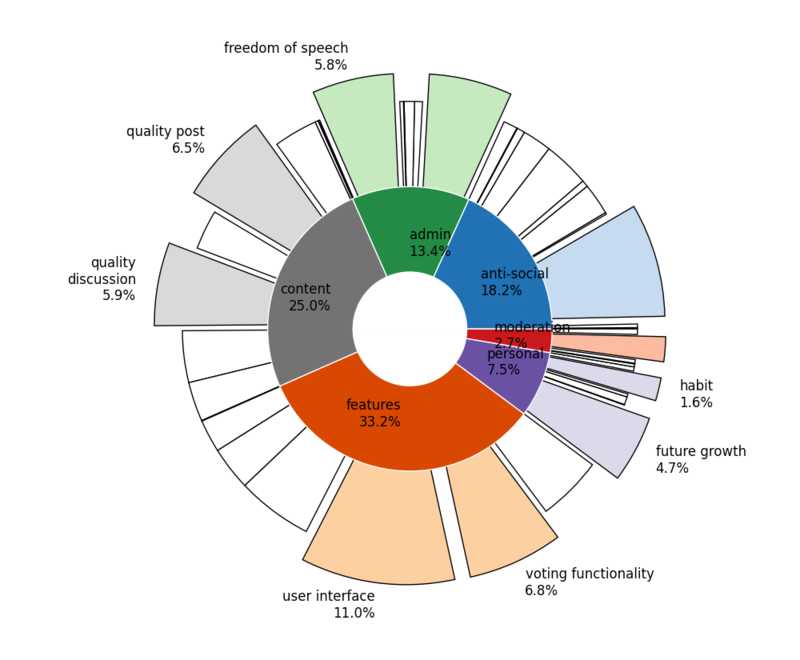 How can we make online behavior more civil? Anyone who has scrolled through a few YouTube comments or read a newspaper article's comment section knows how quickly conversation can devolve into incivility. I research what effect this has on people and how we can not only detect such behavior but also mitigate it by improving empathy. My long-term research goal combines human and language technologies to create social understanding that reflects both the content and people involved in communication. In all my research, I strive to improve social equality by representing all people participating in these social systems. I admit roughly one PhD student per year. 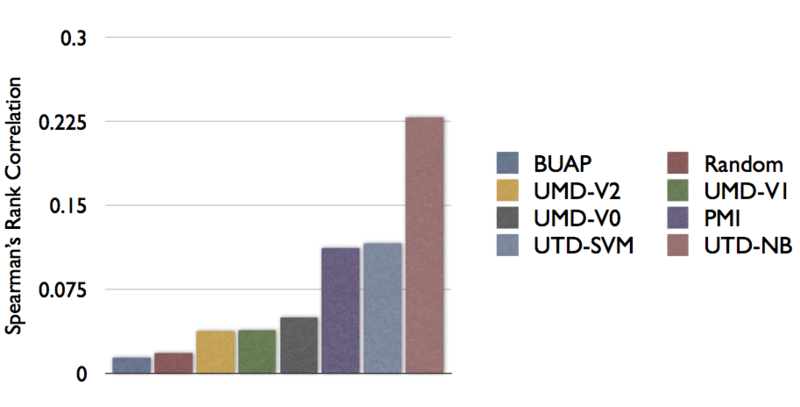 Sometimes students are co-admitted or co-advised, so the number of admits can vary. For prospective PhDs, I especially like students who come with both a social and a computational perspective. There are no set criteria, but you're much better off towards admissions if you've contacted me (or your advisor has) and let me know of your interests and goals. Make sure to look over these pages carefully; the match should be pretty strong. A PhD student is very costly - in time and money - and I select students for my research group carefully. For currentmasters students, I typically ask that you take one of my classes and do well in it before starting on research. Often the research you do in one of my graduate courses can continue on through my lab, if you're interested. If you've already taken classes before that are similar, send me an email and we can discuss possibilities. I will typically ask new masters students to volunteer in the lab for a time to show commitment before offering any graduate assistantship. This is in part because master's students are often more caught up in coursework (which is a key part of graduating), but research requires dedication and continued effort; demonstrating these early and often generally means funding sooner. For prospectivemasters students, I do not have any role in MSI admissions but please feel free to drop me an email once you've been accepted. Showing interest in research prior to starting is usually good sign and gives you more opportunities during your masters program to see if research is something you might want to consider. I enjoy working with undergraduates and generally have a few students working on various projects in my lab. I do look for some serious work and effort associated with your research project , but in turn, if you want a recommendation letter later, it will reflect that effort. Typically, the biggest issue I face is students who over-estimate their time availability and disappear as coursework starts to pile up. Good research takes time and consistent effort; bugs will happen, experiments will fail, and programs will take time to run, so being able to dedicate a few hours every day (no joke!) to research is critical. If you can't see yourself doing that, it's best to reach out during a semester you think you will have more time. I have the easiest time working with technically-oriented students, who already have good programming skills. You will typically be paired with a PhD student who can serve as an extra mentor and answer your questions. For some exceptionally strong students, we can try to get you a project all to yourself, but this usually requires you having done research prior. Occasionally, for bigger projects, I might pair you with another undergrad so you get to be your own research team. As a undergrad, you will be expected to join our group's research meetings. I typically also try to meet undergrads twice per week for short meetings so I can provide more rapid feedback and keep the ball rolling; it's a lot easier to course correct every few days than once per week. I have yet to hit the upper bound on the number of undergrads in my lab, so if you're interested, please drop me a line. I especially encourage sophomore and junior students to get involved (earlier is better), so that there's enough time to do the research and you get the benefit of being in a lab for longer periods. I unfortunately rarely work with undergraduate and masters students who are not physically at the University of Michigan. I still get emails from external students asking if we could together on something remotely and I really would love to, but my priority is to advise the current students at UM given the limited bandwith I have for advising. Your best bet to work with me is to get admitted to one of our programs and then drop me an email. Describes your research experience and state what parts are relevant to the work going on in my group. Clearly state why you want to work with me. This lets me know that you are familiar with my work and know what you might be working on! What you want to get out of a summer research experience and what you want to learn. This helps me make sure that the trip is a success for you as well. I don't consider self-funded visiting students as "free labor" and strongly want to make sure that your stay is productive and a success for your career goals. If you're a PhD student somewhere else and want to work with me (while being external), this could happen under the right circumstances. Typically, your advisor at your primary institution and I would co-advise you. I typically only do these kinds of arrangements when I know your advisor (more common) or when the collaborative project make sense (rare). To get this started, have your advisor email me (not you directly) about what the project is. I would love to have you all in my lab but this is generally dependent on funding (but seriously, I would take you all if I could). Email me if you think you're a good match and tell me why and we might be able to figure something out. That said, at the moment, I'm not currently actively seeking postdocs (due to funding, of course). If you're coming with your own funding, that changes everything, so drop me a line then. Q: How do I pronounce your last name? Q: Which old country is that? Q: Can I research with you or be a member of the Blablablab? A: For an overly-detailed answer, click the "Prospective students" tab thingie above. That should cover everything.